The neighborhood of Ortega, though part of the larger Westside geographical area across the St. Johns River from Mandarin and Southside, has its own unique character that sets it apart. Notably, the large, historic southern style mansions that populate Ortega's core. It's one of the oldest and wealthiest Jacksonville neighborhoods. The selection of beautiful creeks and small waterways makes this a popular recreation spot for avid boaters year round, and on weekends you see sailboats, along with luxury yachts, enjoying an outing on the river. Many boat owners enjoy camaraderie at the private Ortega Yacht Club. But most of Ortega's well-established communites are surprisingly affordable, such as the community of Lakeshore, and the San Juan Avenue corridor that connects Ortega with Avondale. 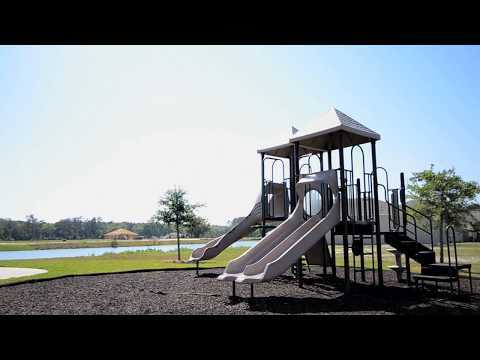 Based on its location close to the Jacksonville Naval Air Station, Ortega can be a great choice for military and civilian employees who work on the base, and can appreciate the short commute.